Steve Brewer is the author of more than 25 books, including the Bubba Mabry mysteries and the recent crime novels A BOX OF PANDORAS and LOST VEGAS. The first Bubba book, LONELY STREET, was made into a 2009 Hollywood comedy starring Robert Patrick, Jay Mohr and Joe Mantegna. 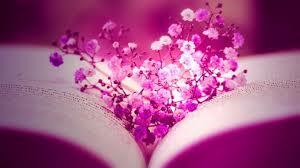 In 2013, Random House imprint Alibi announced a three-book deal with Brewer. 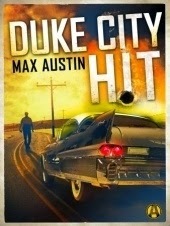 The trilogy, published under the pen name Max Austin, started in April 2014 with DUKE CITY SPLIT. DUKE CITY HIT came out in December 2014, and DUKE CITY DESPERADO is slated for June 2015. Brewer teaches part-time in the Honors College at the University of New Mexico. He's taught classes at the Midwest Writers Workshop, SouthWest Writers and the Tony Hillerman Writers Seminar, and regularly speaks at mystery conventions. He was toastmaster at Left Coast Crime in Santa Fe, NM, in 2011. He served two years on the national board of Mystery Writers of America and twice served as an Edgar Awards judge. 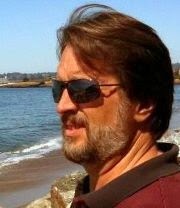 He's also a member of International Thriller Writers and SouthWest Writers. A graduate of the University of Arkansas-Little Rock, Brewer worked as a daily journalist for 22 years, then wrote a weekly syndicated column for another decade. The columns produced the material for his humor book TROPHY HUSBAND. More at www.stevebrewer.us.com and www.stevebrewer.blogspot.com.